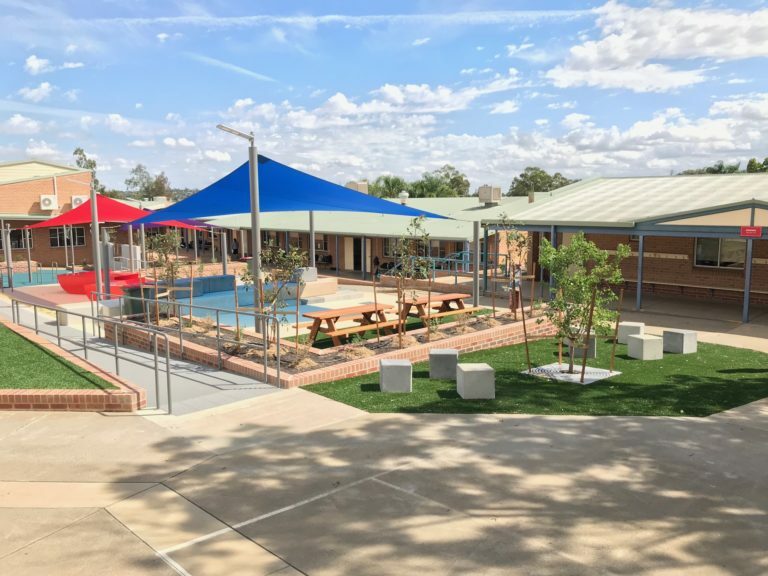 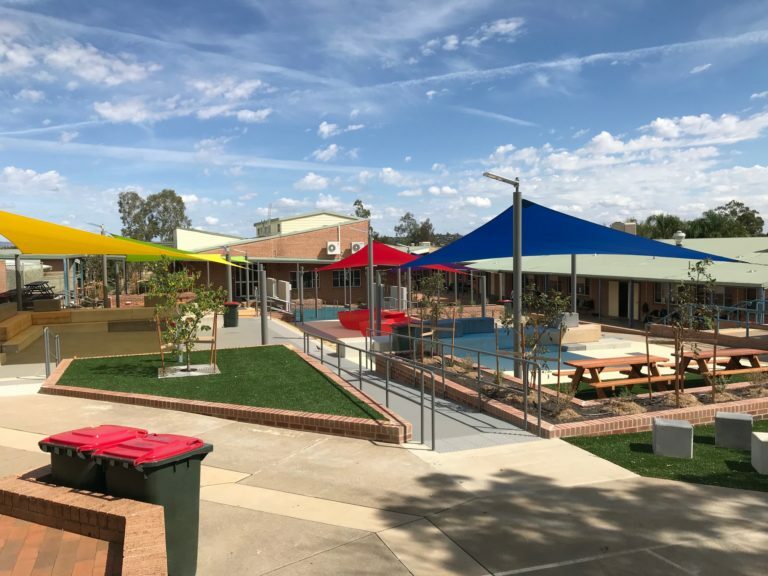 Rice Construction Group where the successful tenderer engaged to complete a refurbish of the existing senior study building at Carinya Christian School. 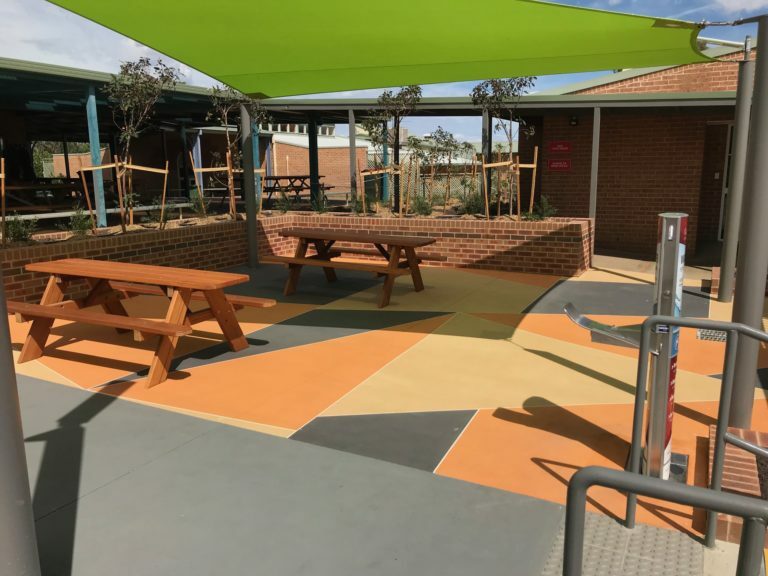 The works involved a internal refurbish of the existing senior study and a new cola that integrated into the existing building creating an outdoor learning space with facilities. 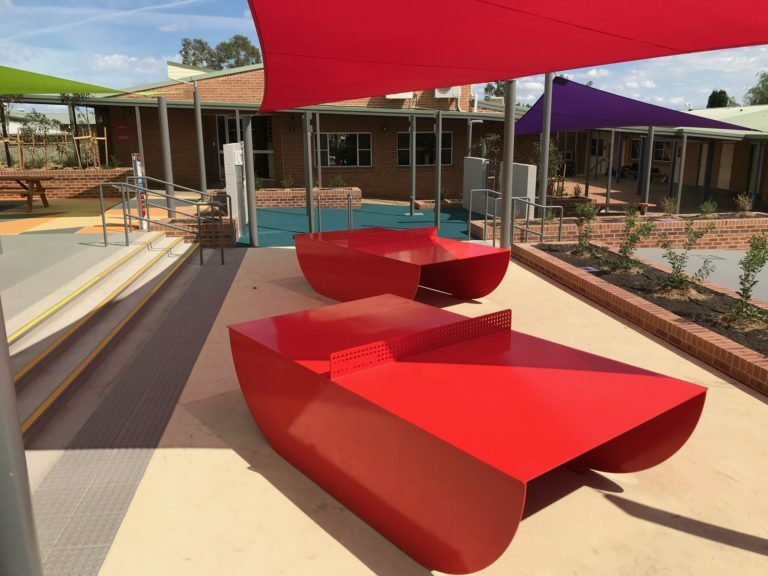 The second component of this project was constructing an outdoor landscaped/learning area. 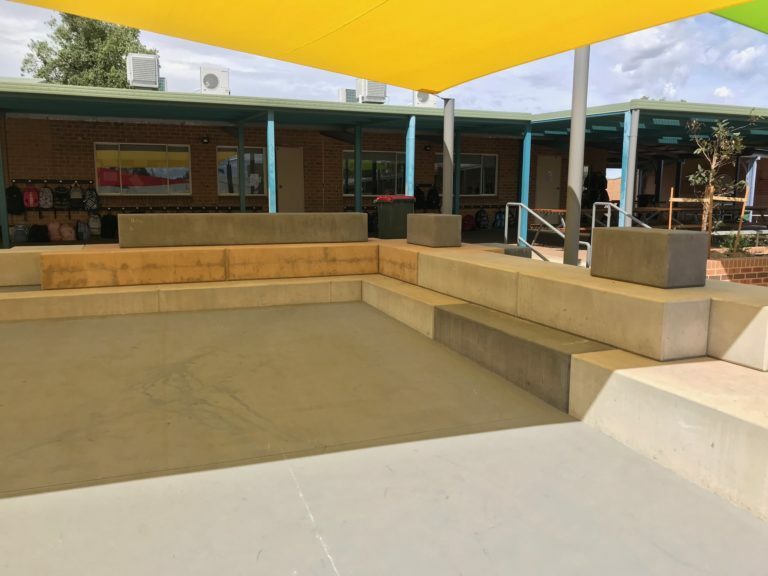 This project was carried out in the middle of the school with minimal disruption to the day to day running’s of the school.